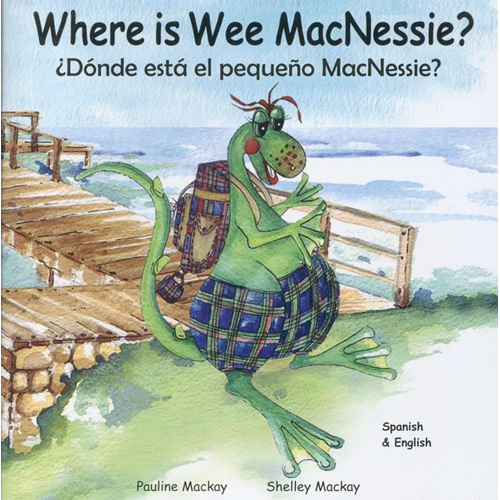 A second humorous look at the world of Wee MacNessie and his friends with an introduction to a new, over-the-top character. 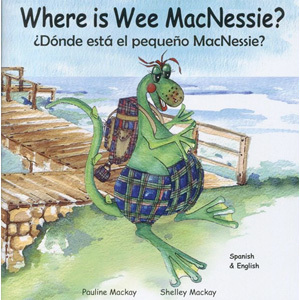 An easy-to-read dual language Spanish/English edition, this book has been especially developed for children learning either Spanish or English as a foreign language. It is a short story, featuring many first language phrases such as "my name is" and "I live in..".